Monitor and adjust smart-building systems from virtually anywhere, thanks to a host of technologies that turn your phone into a mini control center. 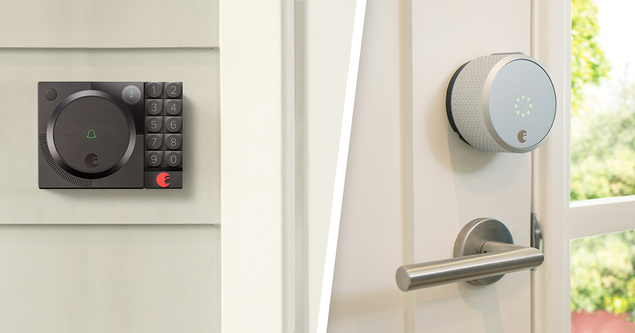 AUGUST SMART LOCK August Home The Smart Lock's Auto-Unlock feature allows for keyless entry when the owner returns home—so one never has to worry about keys or security. Alerts give users real-time updates about any interaction with the lock or entry. Users can also set the system to Away Mode, which lets the lock know the user has “left the neighborhood.” VIVE Lutron A scalable wireless lighting control solution for new and existing commercial buildings, Lutron Vive with Vue software allows users to adjust and program system settings on their smartphone devices. It also automatically finds nearby devices, making set up and management more efficient. DIAMOND CONTROLS SOLUTION Mitsubishi Electric Diamond Controls building management system can be accessed at any time from any location, making monitoring the facility much more efficient for staff and building managers. Reports, analyses, and real-time information about how the building’s systems react to user behavior are easily accessible. Displayable trends include building and space occupancy, carbon dioxide levels, energy generation, energy usage, and humidity levels. Representations can be displayed in 3-D graphics. 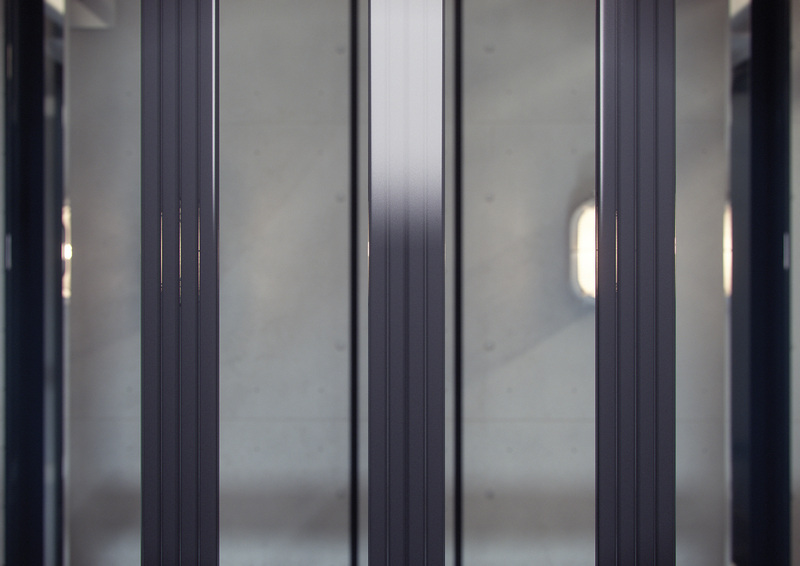 KONE CARE KONE KONE Care allows businesses and building managers to request and customize elevator technology systems based on their buildings' needs. 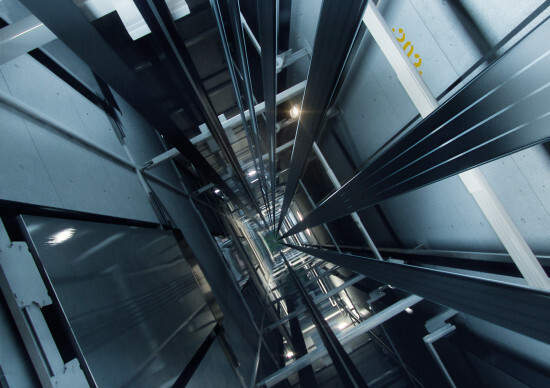 As part of KONE Care, KONE has also launched 24/7 Connected Services, which uses the IBM Watson Internet of Things platform, enabling data from elevator sensors to be displayed, monitored, and analyzed in real time. DELTA LEAK DETECTOR Delta Designed with a one-touch button, this battery-powered leak detector wirelessly syncs to smartphones, tablets, and wi-fi. The unit’s conductor ring detects moisture dripping over or gathering under the device and sends alerts to the user’s smartphone or tablet. ONEPREVENT OneEvent OneEvent’s new monitoring system, OnePrevent, has a predictive analytics engine embedded inside a series of sensing devices to flag potential building hazards. It can detect whether stoves are on or off, sense if there is moisture coming from a leaky pipe, and alert the user via an app for smartphones and tablets.